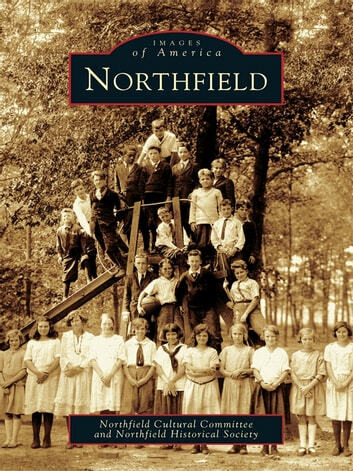 Northfield is a vibrant South Jersey community with farm, seaport, and shipbuilding beginnings. First settled in the late 1700s, it is a place of beautiful homes built by ship captains during the 1700s and 1800s. Northfield portrays the history of the community with stunning photographs and a wealth of fascinating detail. At one time, Northfield grew food for Atlantic City hotels; its office for marriage license applications was in the insane asylum; and its glass factory sold laboratory glassware to Jonas Salk, discoverer of the polio vaccine.